The suspect gained access to the ladies’ homes in Heathfield Close, Southampton, on Sunday, January 13, claiming she was collecting for charity. The first incident occurred at around 4pm. A woman dressed in a green wax jacket and black boots knocked on the front door of a 94 year old lady’s home. The victim gave the suspect £5 but realised her purse, containing cash, had gone missing after the suspect had left. A similar incident occurred in Heathfield Road around the same time. A woman knocked on the door of an 82 year old lady. She was given £10 by the victim, who noticed after she had left, that an expensive pot of moisturising cream had gone missing. 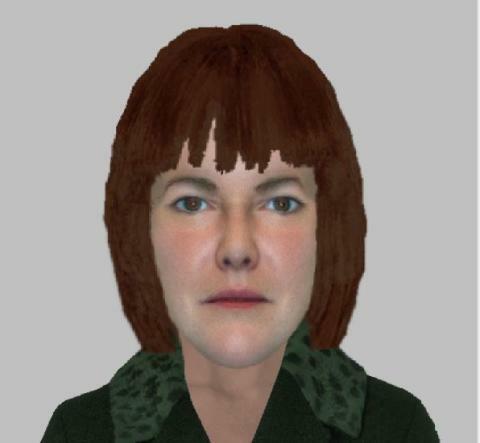 If you have any information about these incidents or if you think you saw this woman, please telephone 101, quoting 44190015254. Always report any suspicious caller to your home to the police on 101. In an emergency, or if a crime is in progress, call 999.